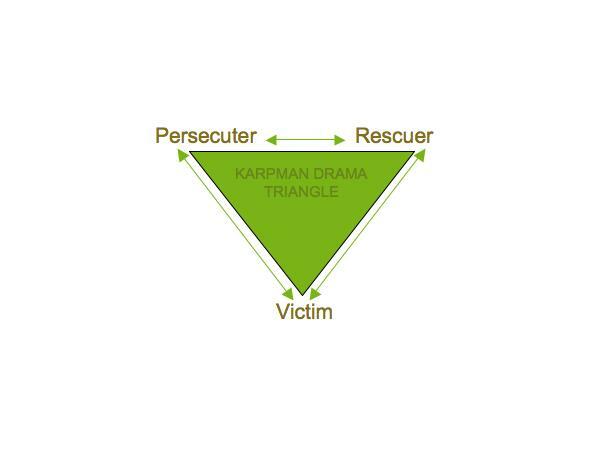 Do you often find yourself in the role of "Victim" "Rescuer" or "Persecutor" in your inter-personal relationships? Are you tired of playing the same old part? Well, there just may be "a rock for that" which could help you to make some positive changes. 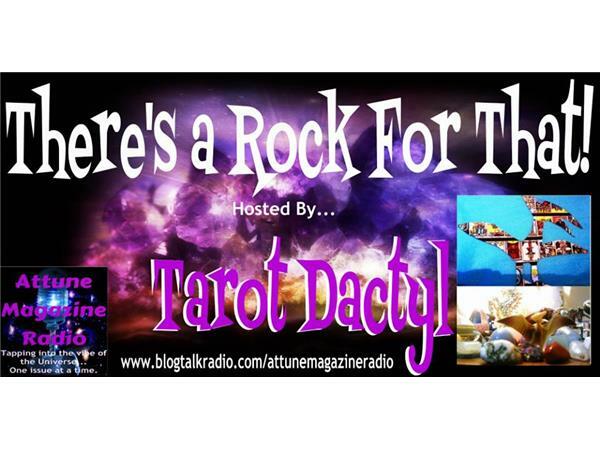 Host Tarot Dactyl will be discussing the "Triangle of Dis-empowerment" aka "the Dreaded Drama Triangle" and the ways in which crystals may help one to escape it. 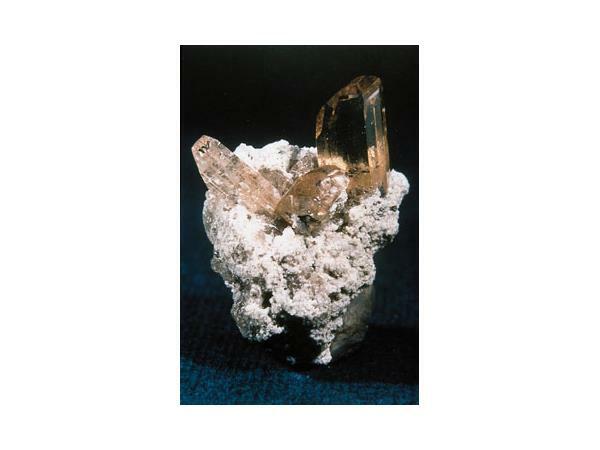 The "Crystal Guest" for this episode is Topaz. 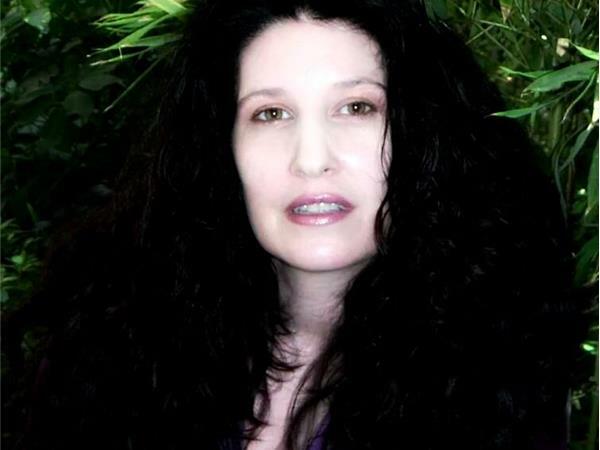 We will explore the folklore, metaphysical properties and healing applications of this beautiful gem. 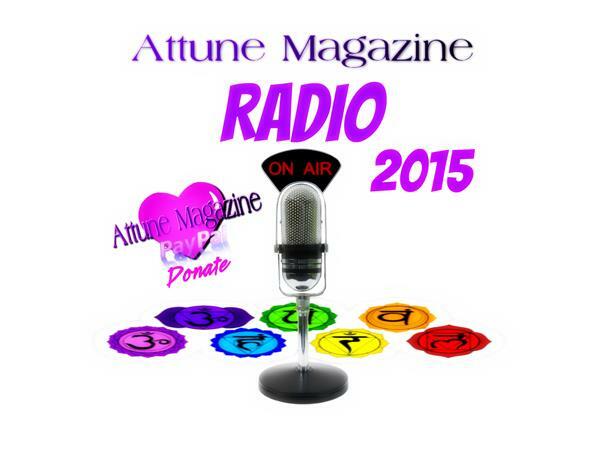 Tune in August 6 2015 at 4PM EDT/3PM CT/2PM MT/1PM PT for this fascinating episode.